Pratt & Whitney JT8D Bleed Air Valve, C8 stage. P/N 789642. 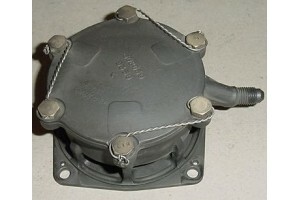 Pratt & Whitney JT8D Bleed Air Valve, C8 stage. P/N 789642. Condition, as removed.